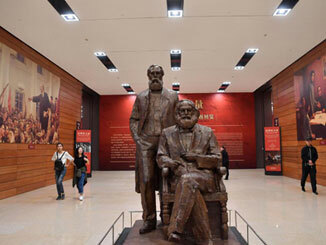 An exhibition on the life and works of Karl Marx opened on 5 May 2018 at the National Museum of China to mark the bicentenary of his birth. It will run for three months. 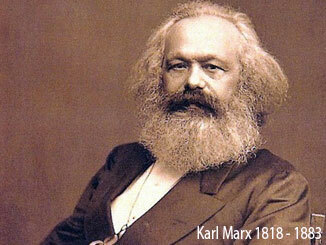 The philosophical works of Hegel were central to the development of Marx’s thought. 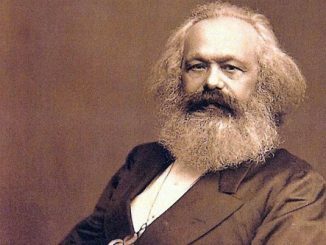 A consideration of this philosophical background illuminates why Marx was concerned with some particular problems and why Hegel had such an influence on his thought. 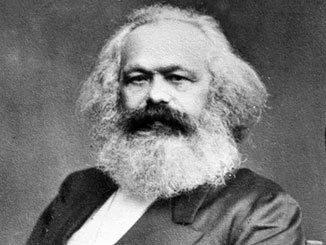 The immediate political background to the development of Hegel’s thought was the French revolution – the founding work of Hegel’s philosophy, the Phenomenology of Mind, was written in Jena, site of the battle between Napoleon and the feudal German monarchies. This context led Hegel to be particularly concerned with the question of change!